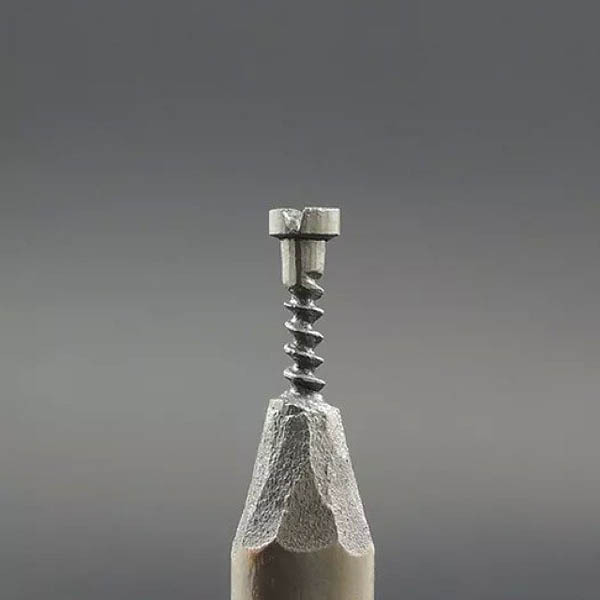 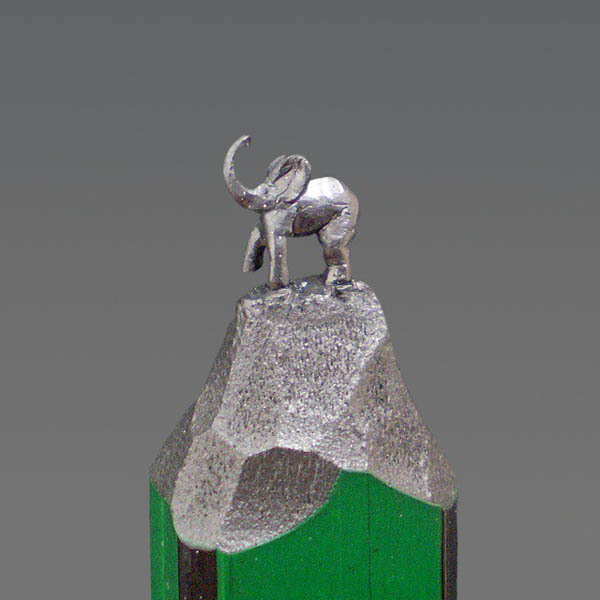 Not sure since when, pencil tip carving has become a trend. 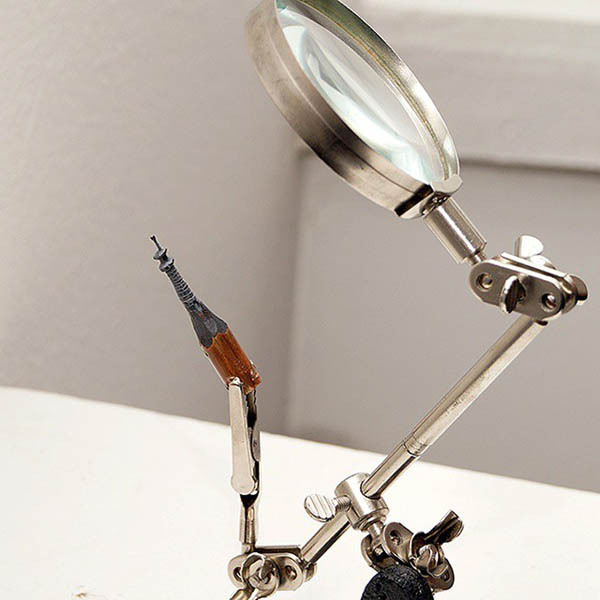 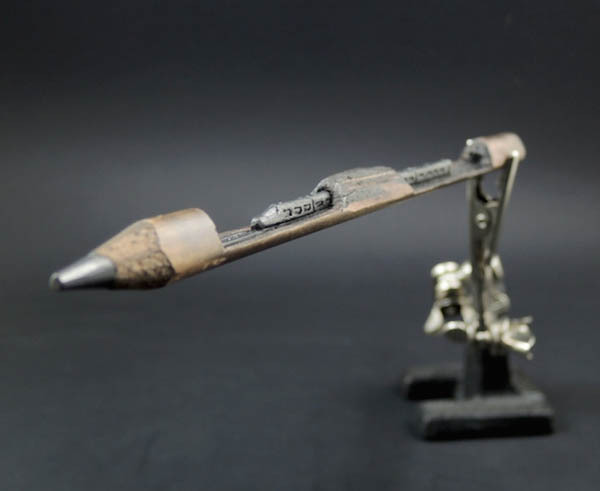 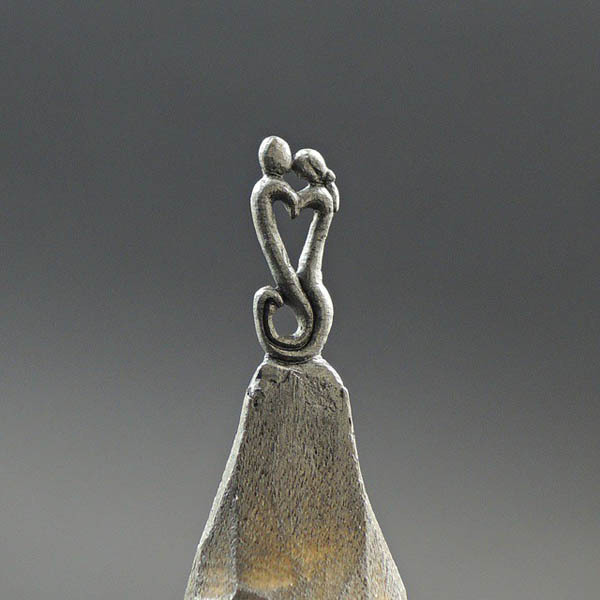 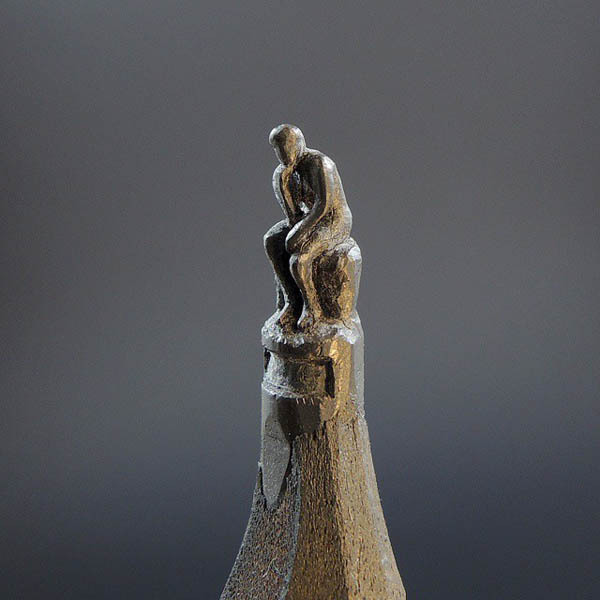 We have featured many amazing works about pencil tip sculpture and today we will introduce you another talented artist Jasenko Đorđević who has developed an incredible craft carving intricate sculptures from this unconventional material. 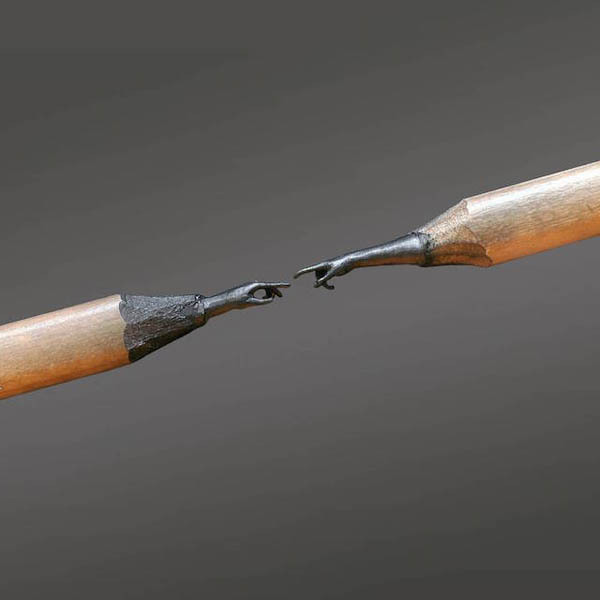 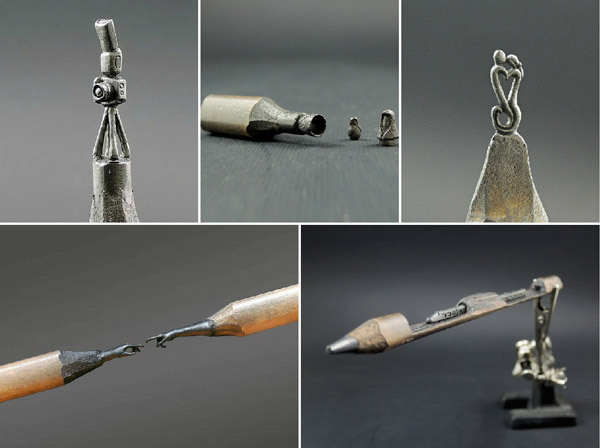 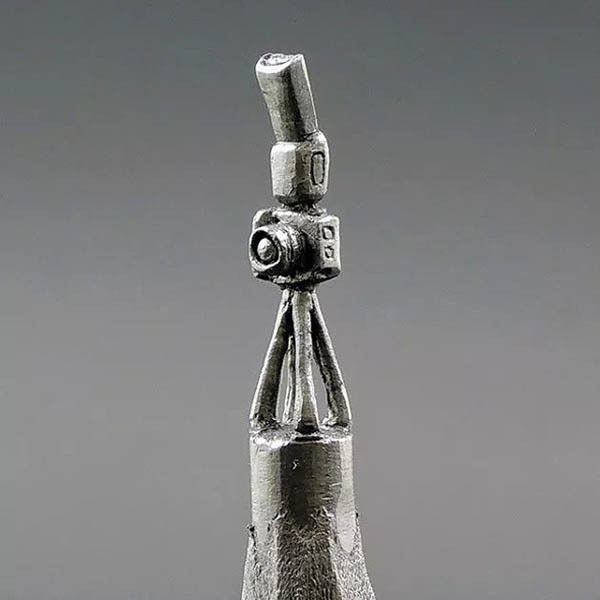 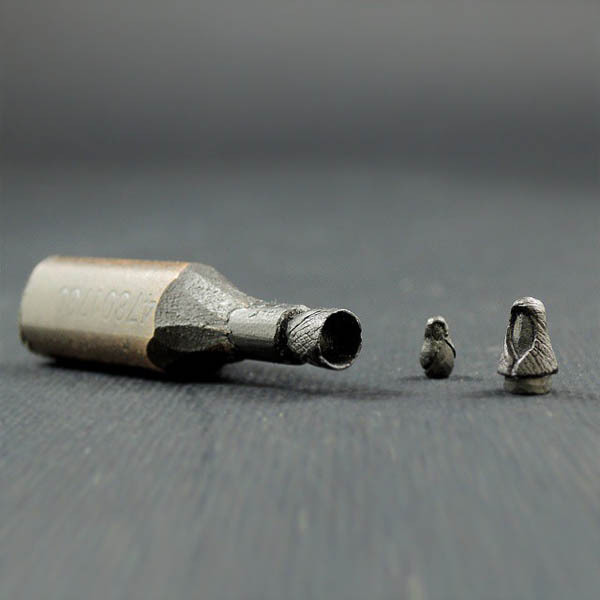 Using X-acto knife and tiny chisel, the Bosnian artist creates their overall form, implies texture, and even carves tiny words into the thin stick of graphite. 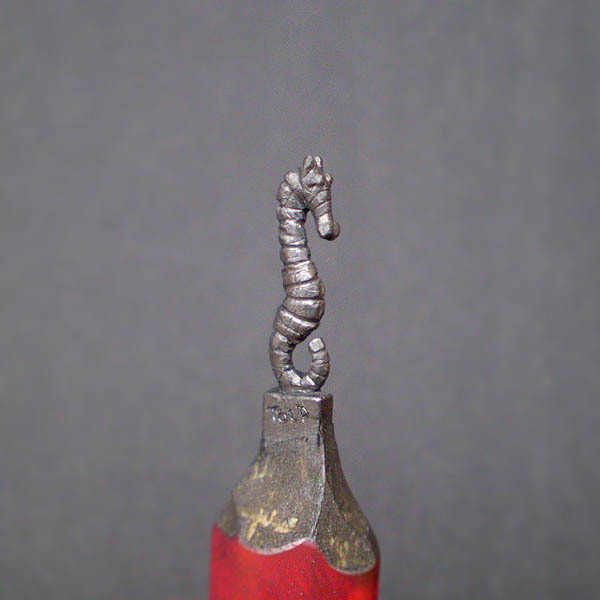 And the result is stunning. 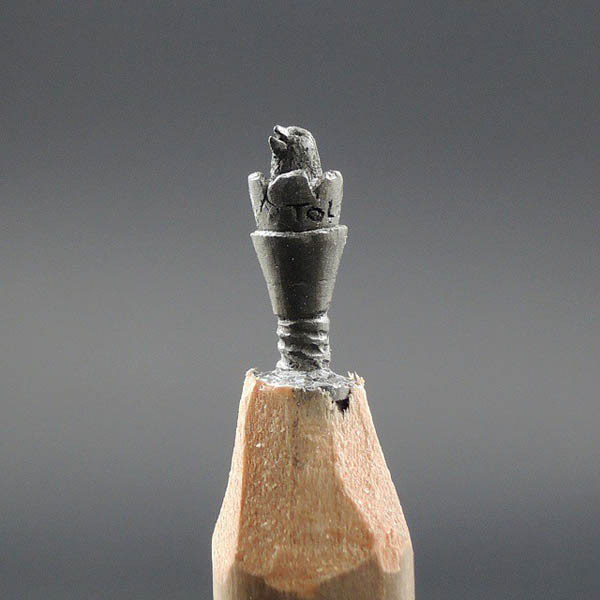 It is really impressive to see Đorđević transforms the tips of pencils into small works of art, such as flowers, animals, and portraits, all of which have to be magnified to fully appreciate the minute details.